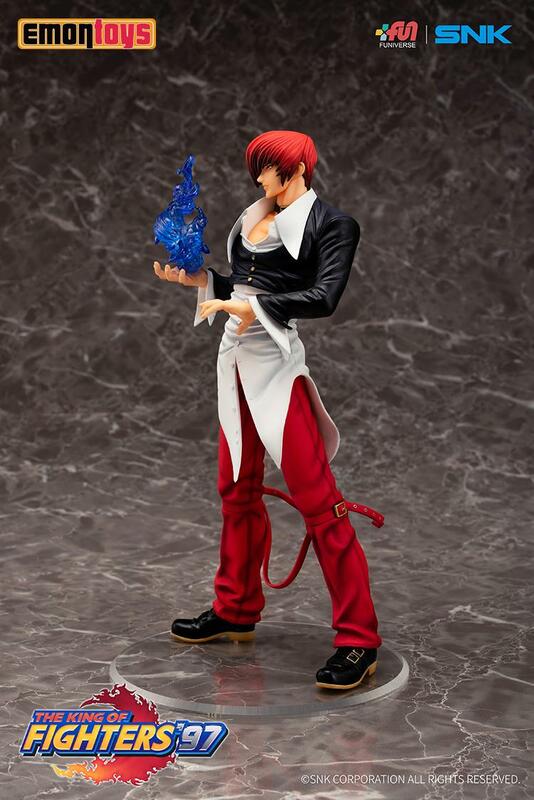 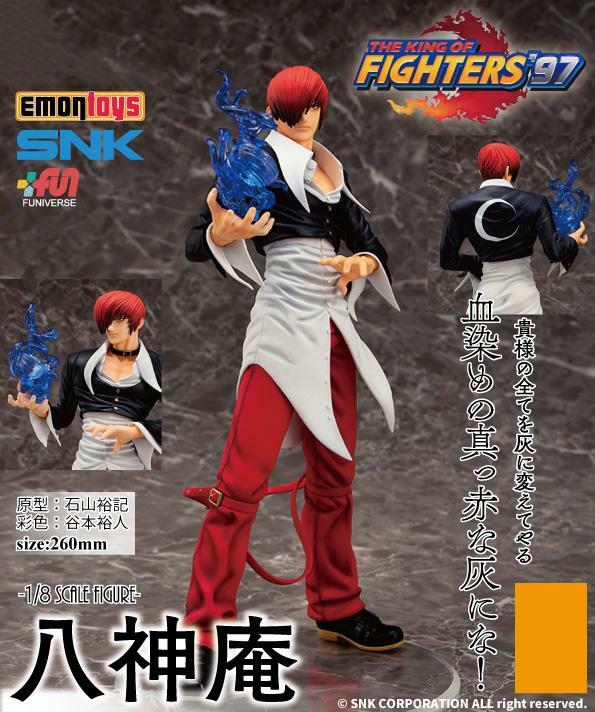 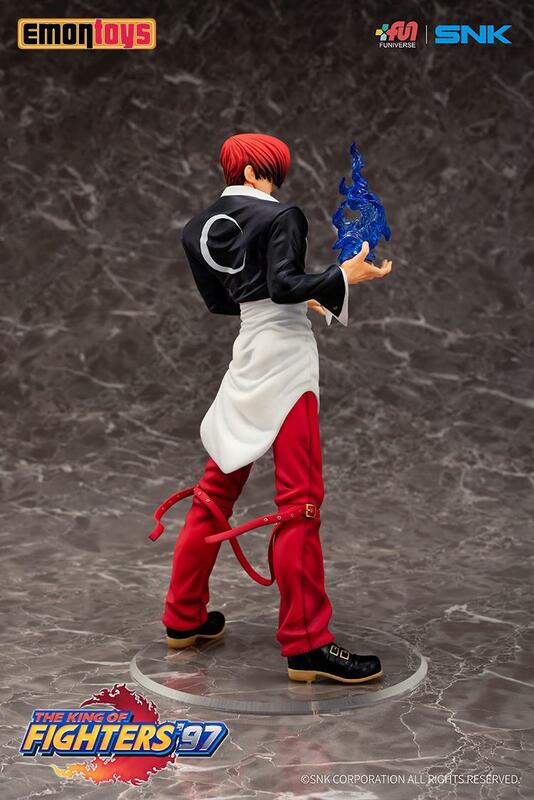 From the decades-old King of Fighters '97 fighting game comes a 1/8 scale of the talented brawler Iori Yagami! In the Street Fighter series, Ken was Ryu's archrival and in King of Fighters, Iori was Kyo Kusanagi's archrival, destined to battle for eternity. 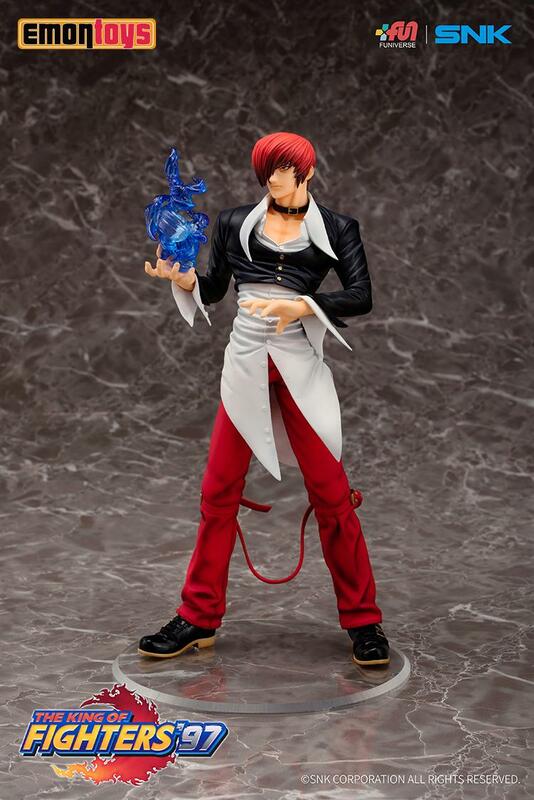 The new rendition of Yagami shows off his arrogant demeanor as well as his eclectic sense of style. 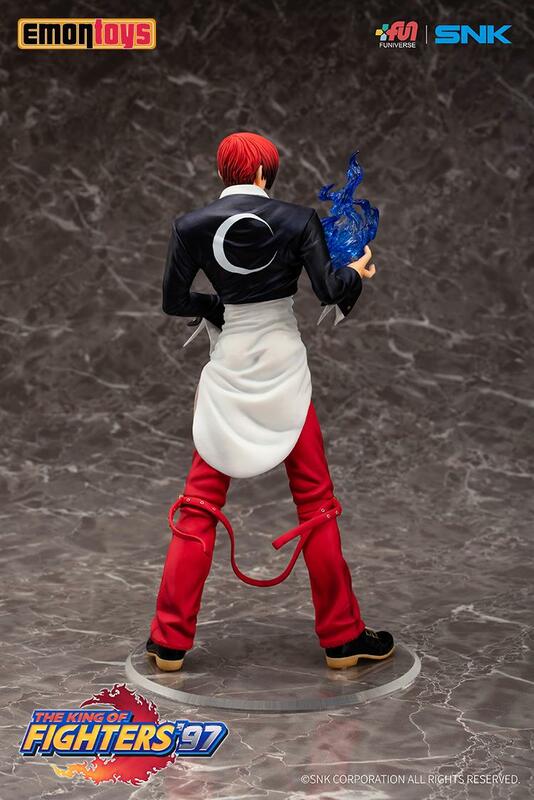 Preorders are welcome to ship in late October 2019.